So far, so good. But this morning really was an occasion because just as I got to that stage where I’d been on the treadmill for 12 minutes and was slightly sweaty and bored and thinking about giving up as soon as I’d burned off my tenth calorie, I turned the little in-built TV screen over to a music channel to find a rundown of the 100 best selling pop tunes of the 90s. Let me repeat that. The best 100 pop songs between 1990 and 1999. Ladies and gentlemen, if this played in the gym all day every day, I can safely say I would now have the body of a Pussycat Doll. Lured by the nostalgia and stupefied by the pure cheese, I pounded that treadmill for a good hour (disclaimer: about 15 minutes) more than I usually would, simply because I could not bear to part myself from Bryan Adams and Mel C’s bleached out faces, Posh Spice’s purple lipstick, Elton John’s crooning and wearing of silly hats or Mick Hucknall riding about on a rollercoaster with girls way out of his league. Weren’t the 90s just brilliant? For me they mean so much. 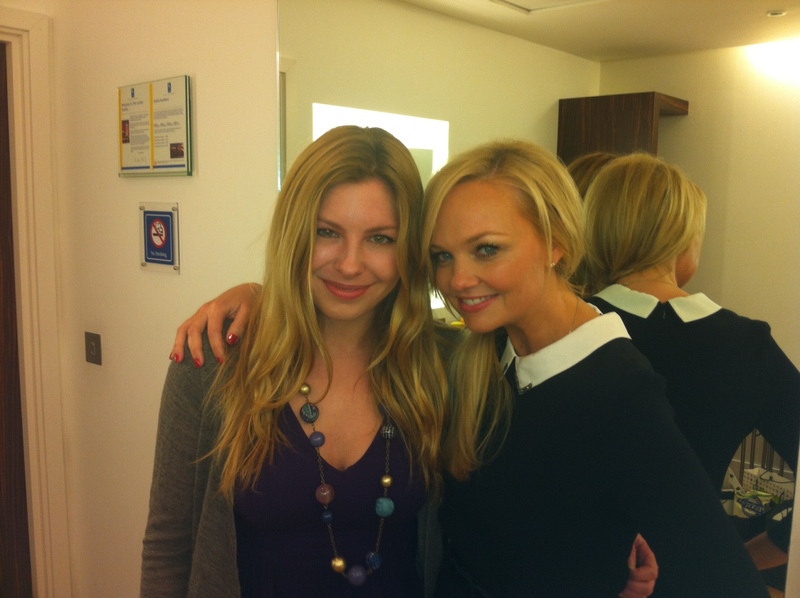 Hitting puberty, experimenting with hair, makeup and clothes and fervently worshipping at the alter of Spice World. And going even later into the 90s, it’s no wonder ITV2’s Big Reunion has done so well. Thousands of men and women in their mid-to-late 20s and early 30s turned up to see the likes of 5ive, B*witched, 911 and Atomic Kitten play their old hits looking way better than they did at the height of their fame – and I was there too, agreeing with everyone that it’s amazing how we knew the words to every single tune without even realising it. And then I realised I was shouting about Justin Bieber and young people today while wildly gesticulating with a mop in the middle of Waitrose. And it occurred to me that the past 13 years probably have had some good parts – it’s just that I’m now getting too old to appreciate it. I actually went through a stage of wearing my hair and lips like this. I thought I ruled. And I haven’t even mentioned the telly yet. No one could explain it all like Clarissa. 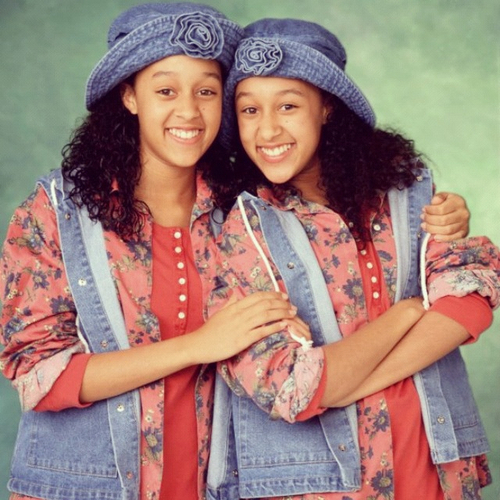 No one was cooler than Tia and Tamera (I actually did have a denim hat like that). 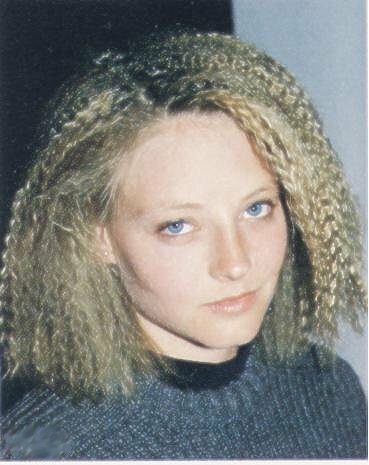 Crimping. My hair style of choice for every school disco. In fact, I’m not even going to bother putting in a pictorial argument for the noughties. Just scroll back to the picture at the top of this post, which I should have captioned “my worst nightmare”. 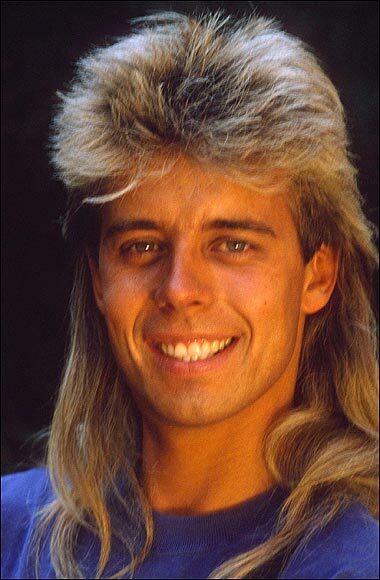 Bieber and Minaj can basically look at Pat Sharp and WEEP. Next Post Is this thing still on? So happy to have found this article and I agree with you a trillion percent! You are not getting old music was FAR better then, you can even see it in the clubs when the 90s tracks come on whether it be Brit Pop, Cheese Pop, Hip Hop, R&B etc: everyone jumps up, sings along etc. Back then we had bands and artists etc making epic music videos…Even when it comes to fancy dress, the last decade done is the 90s. Coz the yrs that followed packed no punch, and they try and throw us off with trends like Colour Blocking!! I loved the point you made about no one bothering to give this decade a name!! I’m so happy that as a teen I had My So Called Life and not Gossip Girl et al. The stars from MSCL are still picking up awards over 20yrs on, do you think the same will be said for Blake Lively and co, I dont think so!! I believe Johnny Depp r.ships says it all: in 90s he made great films and was with Kate Moss, now he makes questionable films and is with Amber Heard, Ok, Rant Over! Things got really crap! The 90s were AMAZING! The Naughties was just brown lippy and loads of bad boho clothes. I HAD A HAT LIKE THAT TOO! And I used to wish I could make computer games like Clarissa.